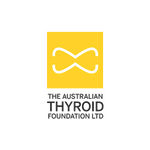 The Australian Thyroid Foundation Ltd (ATF) was founded in 1995 by Gail Ballantyne and a small group of people with different thyroid disorders, who wanted to provide support and educational services to members and their families. Today the ATF is a national not-for-profit organisation with charity status. The ATF’s focus is to support and educate its strong member base and promote our Good Thyroid Health Messaging throughout the Australian Community. 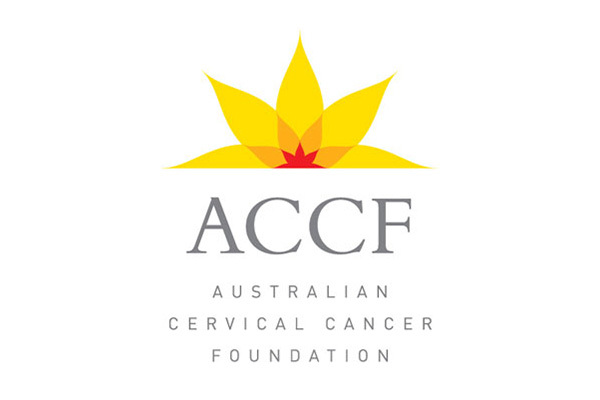 ACCF’s Vision is to protect and enhance women’s health by eliminating cervical cancer and enabling treatment for women with cervical cancer and related health issues, in Australia and in developing countries. Through its programs in support of women’s health and wellbeing, ACCF is committed to improving health and reducing poverty and disadvantage to contribute to sustainable development. ACCF and its program partners have a policy of zero tolerance to fraud and corruption and to family and sexual violence, particularly against women. 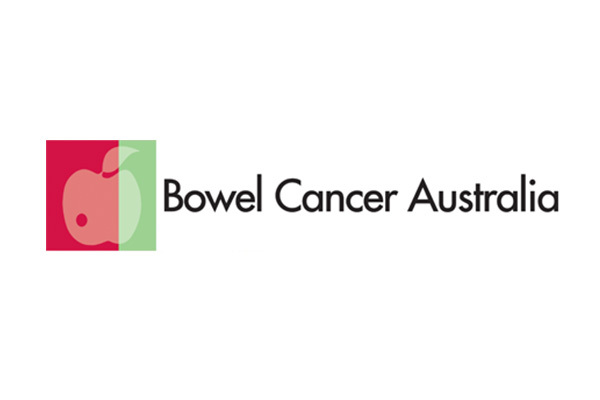 Bowel cancer is a malignant growth that develops most commonly in the lining of the large bowel. Most bowel cancers develop from tiny growths called ‘polyps’. Not all polyps become cancerous. Over time some polyps can become cancerous. Cancer can narrow and block the bowel or cause bleeding. In more advanced cases, the cancer can spread beyond the bowel to other organs. Find below a list of fact sheets which present a summary of the latest available information on incidence, mortality, survival, prevalence and burden of disease. 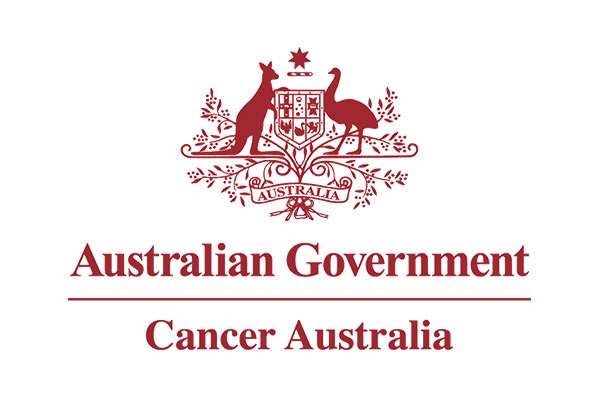 Refer to ‘Cancer in Australia: an overview, 2012’ for more detailed information. 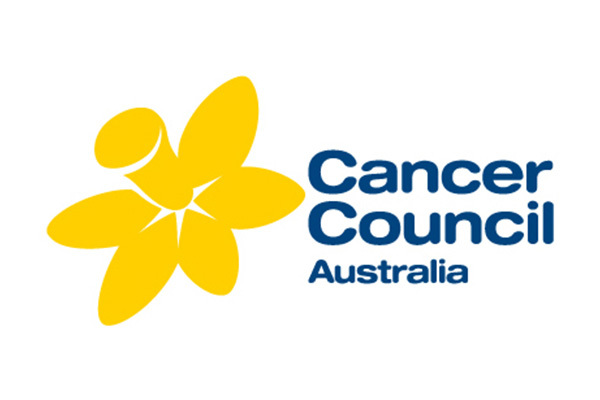 Cancer Council Australia is a community funded, community focused cancer charity dedicated to the defeat of cancer. 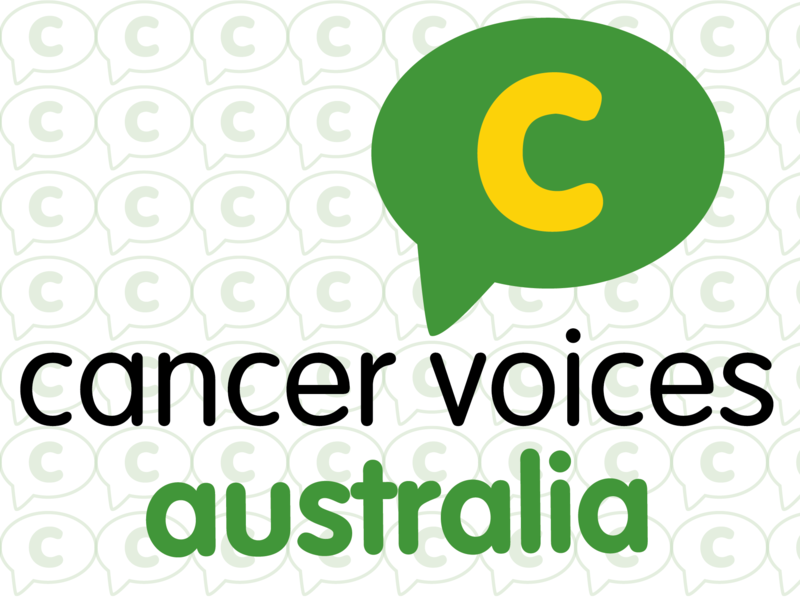 We are a member of Cancer Council Australia, along with our state and territory Cancer Council counterparts. 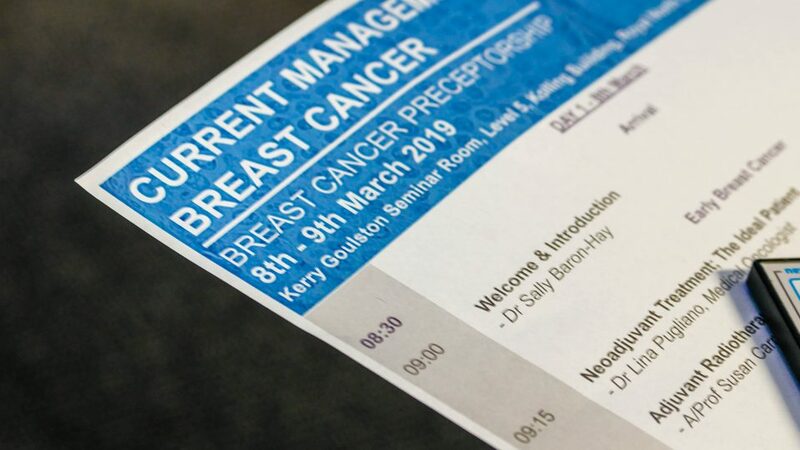 Through the development of prevention strategies, research into new treatments and cures, and by providing clinical and emotional support to those affected by cancer, we work towards realising our vision of a society where lives are not cut short by or their quality diminished by cancer. 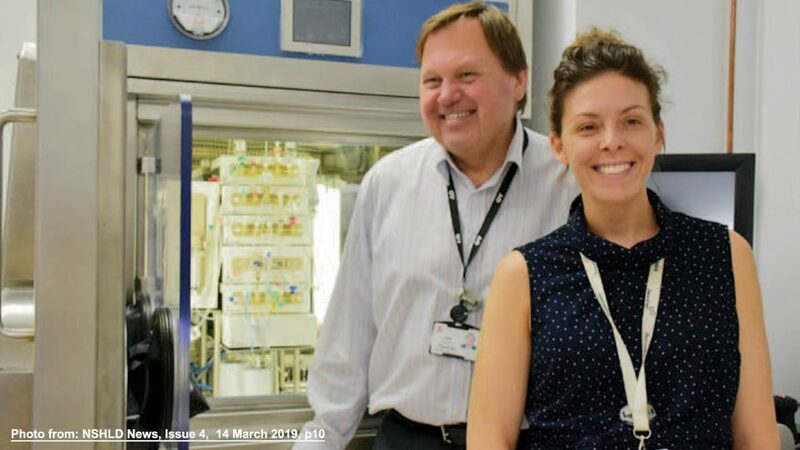 The Cancer Institute NSW is Australia’s first statewide, government-funded cancer control agency. 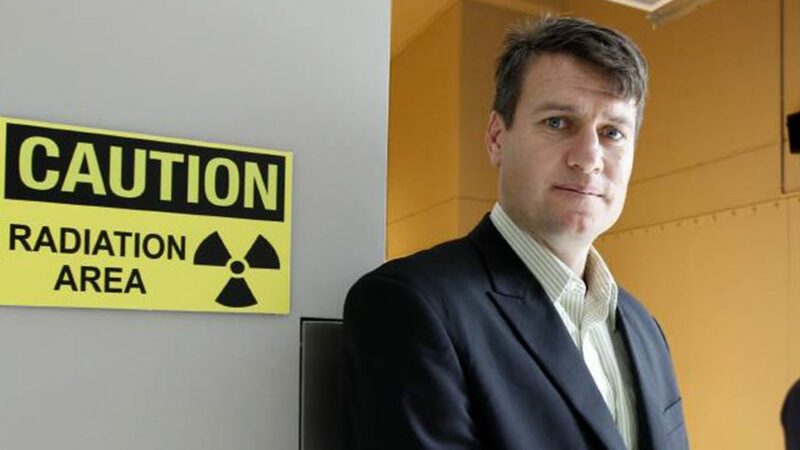 They were established in July 2003 through the Cancer Institute (NSW) Act 2003 to lessen the impact of cancer in NSW. 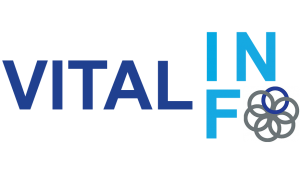 We are funded by the NSW State Government and governed by the Cancer Institute NSW Board. We report directly to the Minister for Health and Medical Research the Hon. Jillian Skinner MP. Myeloma Foundation of Australia is the only myeloma specific organisation in Australia supporting those touched by myeloma. Myeloma Australia provides up to date information and caring support via our specialist nurses. 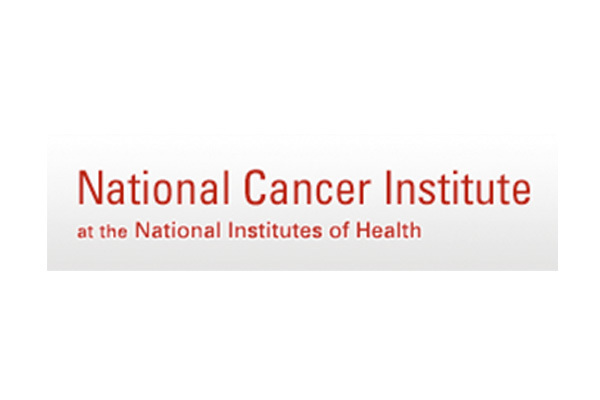 The National Cancer Institute (NCI) is part of the National Institutes of Health (NIH), which is one of eleven agencies that are part of the U.S. Department of Health and Human Services.